Bowflex has been promising gym quality equipment for your home gym since 1986, and they deliver on that promise, which is why they are one of the most popular all in one gym makers out there. If this year is YOUR year to own a premium Bowflex machine, but you are on the fence about which one is the best Bowflex machine, look no further. 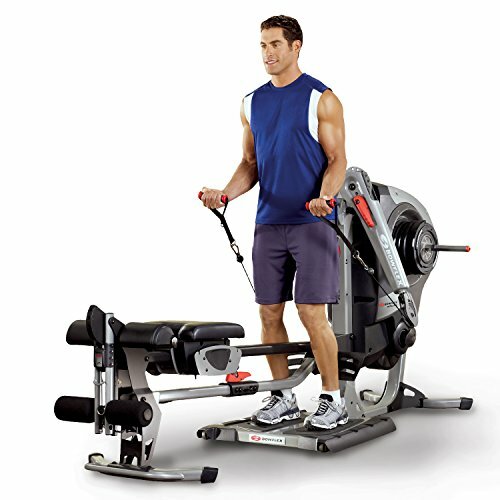 Below you will find 9 Bowflex home gym reviews to help you decide. 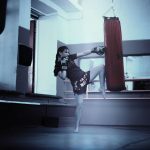 I will discuss whether or not it is worth it to own a Bowflex gym, how to choose the right one for your garage gym, and take a look at a few routines and workouts you can do using a Bowflex. 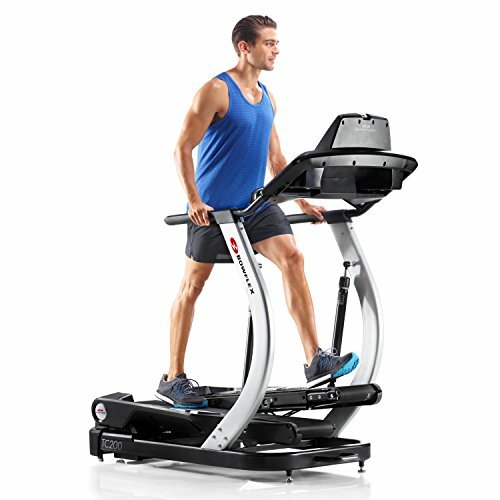 Is it Worth to Buy a Bowflex? Is it Just Hype or Real Deal? 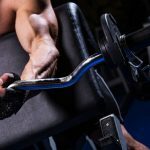 The resistance your Bowflex offers is an important thing to consider before you pull the trigger. The lower end models like the Bowflex PR1000 come with 210 lbs of power rod resistance, which is fine for light lifters and those who want to tone and shape. If you are a big guy or a heavy lifter you will need more weight to stay challenged. That’s why I love the Bowflex Xtreme 2SE which can be upgraded to 410 lbs of muscle building resistance. Before you decide on the best Bowflex machine, keep in mind the space you have available in your home or garage gym. Several models like the Bowflex Max Trainer and the Bowflex Revolution all in one home gym fold up so they take up less space when they are not in use. 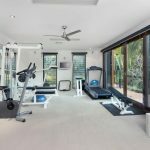 Looking for a way to arrange and plan your home gym to get the most out of the space you have. 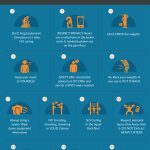 Check out this home gym planner and plan and arrange how you can fit your Bowflex gym into your home gym, right from your computer. The Bowflex line of all in one homes gyms vary quite a bit in terms of how many exercises they have available. The lower end PR1000 has 26 exercises built-in. The most popular Xtreme 2SE has over 70 exercises you can do. 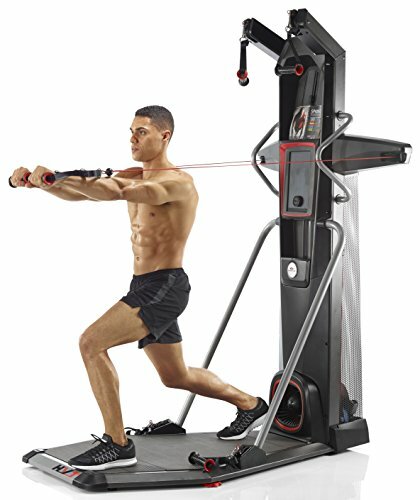 The high-end Bowflex revolution has over 100 exercises available. Getting in shape takes work! Whether you decide to use a commercial gym, the great outdoors, a Weider home gym, a Smith Machine, a Bowflex home gym or even a CrossFit routine, what you put into it is what you will get out of it. It is easy to say that any of these options are not worth it. Plenty of people throw shade on commercial gyms, or say CrossFit is a cult, but both those options work, and so does the Bowflex all in one home gym option, if you put in the work. Bowflex machines are well built, well designed, easily fit in a home gym, offer short workout times and will get you the results you want if you do your part. In my opinion, YES! Bowflex homes gyms are worth it. One thing that I admire about Bowflex is that they really focus on user experience. They care about how you use the machine and the benefits you get from it after you have it set up in your home gym. 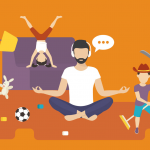 Many of their all in one home gyms come with workout manuals, downloadable apps, DVDs or on board placards that demonstrate the exercises available. Bowflex also maintains a YouTube video library with workout videos for its most popular models. If you like the Bowflex Max trainer, check out this 14 minute workout video for this calorie blasting cardio machine. If you like HIIT style training you will be happy to know that the Max trainer also allows for a 4 minute HIIT workout. 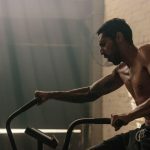 If you decide the all in one Cardio and Strength training home gym, The Bowflex HVT is the right choice for you, there are several workout videos and inspiring success stories available on the Bowflex YouTube page. 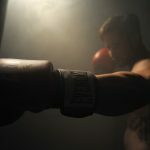 Check out this 18 minute full body HVT workout that hits all major muscle groups for some intense strength training, and incorporates calorie burning cardio at the same time. All that in just 18 minutes. Love the Bowflex Xtreme all in one home gym? 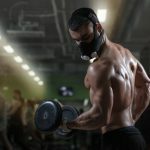 Here are three body building routines you can try to get in shape form the comfort of your own home. Easy as 1,2,3! Instructions: Do 2 to 4 sets each and each set should have 8 to 12 reps of each exercise listed. 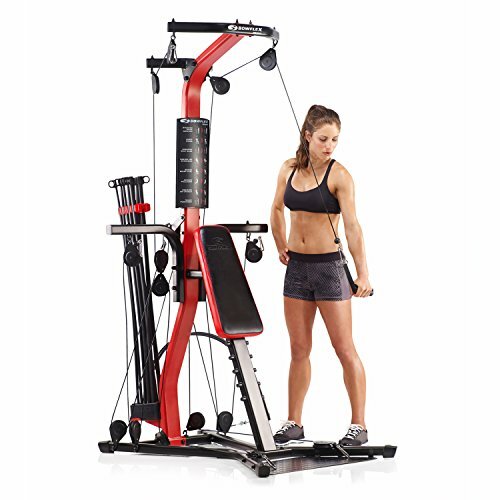 Looking for some serious in-depth instruction for the wildly popular Bowflex Xtreme 2 SE? Fat Swell Smart created this 7 part in-depth instructional video series for this awesome all in one home gym. He goes over correct form, pulley position, exercise variations, tips for how to hold and grab handles, and more. It is truly the best resource on YouTube for the Bowflex Xtreme 2 SE. Review: The Bowflex Xtreme 2SE is the most popular home gym offered by Bowflex. While it has no bench, it does have a comfortable seat, 210 lbs of resistance that you can upgrade to 410 lbs, several cable based exercises like lat pull downs, leg extensions, squats, bicep curls, presses and more. The best part of the Xtreme 2SE? You never have to change cables between workouts. 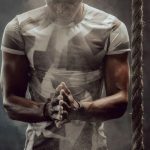 This is different from many other all in one gyms out there and a huge bonus that saves you time and keeps your workout flow moving. 210 lbs of power rod resistance is upgradable to 410 lbs. Pull down lat bar / Leg extensions cables included. 70 different exercises can be done on the Bowflex Extreme 2SE. NEVER need to change cables to switch exercises. Does not include a long bench. This is, in my opinion, is the best Bowflex gym to buy for a garage or home gym setup. Review: The Bowflex PR1000 comes with a weight bench unlike the Bowflex Extreme, but it just does not have the functionality of the Xtreme gym, and the price reflects that. It does offer 210 lbs of resistance, 25 different exercises, and converts to a rower for a good cardio workout. 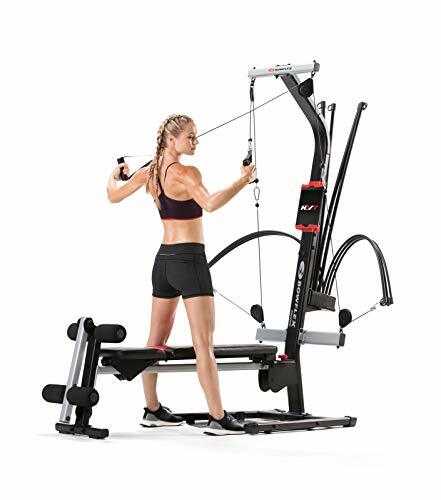 This all in one home gym is ideal for someone who wants to incorporate a lot of cardio, some lifting, wants to lose weight, or wants one machine that covers cardiovascular fitness and strength training in one unit at a great price. Bench converts to a rower. Built-in media rack – place your tablet in & use Bowflex app for follow along routines. Great price considering the high quality and versatility it offers. 210 lbs of resistance may not be heavy enough for moderate to heavy lifters. Knock out your cardio workout and strength training with just one reasonably priced machine. Review: The Bowflex blaze has both the aerobic rower, like the PR1000 and the Lat pull down bar and upgradeable resistance and a squat bar like the Xtreme. It is a little more expensive than the PR1000, but for what it offers in addition to the PR1000, it is definitely worth it. Offers over 60 different exercises. Includes 210 lbs of power rod resistance and you can upgrade to 410 lbs later. Has a long bench that converts to a rower for cardio. Unlike the Xtreme, with the Blaze, you will need to change cables to change exercises. 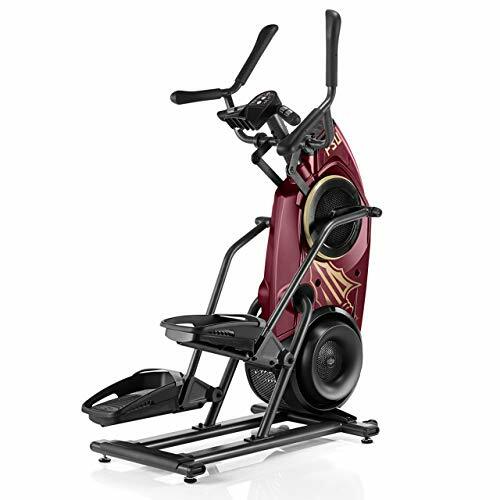 The Bowflex Blaze is more robust than the PR1000, with upgradeable weight. Review: The highlight of the PR3000 system is the ease at which it allows you to do standing exercises and the fact that it requires NO cable changes between exercises. It is much easier to do squats on the PR3000 vs the similarly priced Blaze because you can remove the seat and leg extension. The Blaze does offer more exercises than the PR3000, but the fact that you have to change cables may make the PR3000 a better option. 210 lbs of power rod resistance, with upgrade to 310 available. No need to change cables in between exercises. Best Bowflex home gym for squats because you can remove the seat and leg extension. Assembly can be a challenge, instructions need to be improved. A great Bowflex home gym if you plan on doing a lot of squats and leg work. Review: The revolution home gym is revolutionary because the way it provides resistance is different from the power rod system Bowflex is known for. The revolution machine uses SpiraFlex plates that provide smooth consistent resistance that is just as heavy at the beginning of the lift as it is at the end. This is in contrast to the power rods which give more resistance as you go. 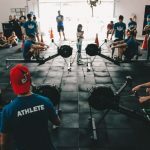 The Revolution also has the Rowing erg for cardio and a leg press exerciser, as well as over 100 other exercises available, plus it folds upright to take up less space. 210 lbs of resistance with upgrade to 300 lb available. 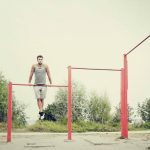 More than 100 exercises can be performed on the Revolution. Folds upright to save space. The unit is also large, even when folded upright. Smooth consistent resistance and over a 100 exercises for the ultimate all in one home gym. Review: The Bowflex treadmill BXT216 is a robust cardio machine. It has a generous 22” by 60” belt that can accommodate virtually any rider. It has a max weight of 400 lbs and is well suited to big guys too. The 9”color LCD display will keep you entertained as you walk or jog and with 11 workout programs to choose from you won’t grow bored. With the HR monitor, speed control and incline control integrated into the hand rail, you will always stay in control of your workout. 9 “Full color backlit LCD display. Large 22” by 60” belt. Integrated controls and HR monitor. Stats screen does not show runners pace. The best Bowflex cardio machine for large, big and tall users. Review: The Bowflex TC200 TreadClimber is a cross between a stair master, a treadmill and an elliptical trainer all in one. You cannot run on the TreadClimber, but don’t worry about that, it will give you an intense workout anyways. 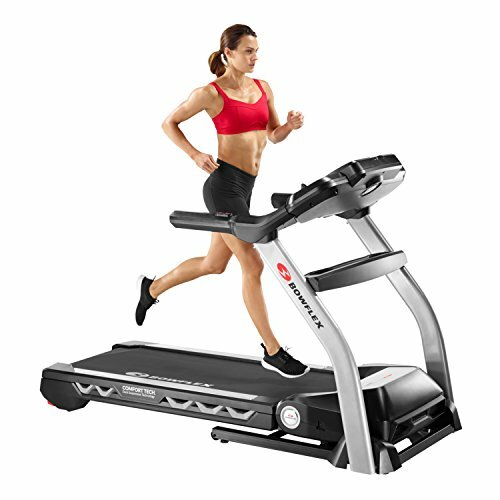 If you want a machine that is more compact than a treadmill, this is it! This machine takes up much less space. The fact that you have to step up and ahead as you workout means you will really break a sweat. Low impact machine, easy on the joints and knees. Includes media rack, a place for your drink and a display to show you your progress. Max speed of 4.5 mph – not for jogging or running. An innovative workout machine that is low impact and intense at the same time. 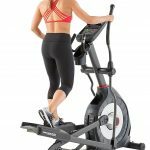 Review: The Bowflex HVT is designed to allow for both Cardio and Strength training on the same machine. HVT means High Velocity Training so the movements are fast, and the workouts can be completed in as little as 18 minutes. This machine uses a combo of cables with a flywheel that provides resistance with 16 levels of resistance available. The HVT has a thoughtful design including an informative screen that shows HR and graphs it as you go, water and phone holder, high quality handles, an included spiral bound workout book and a sturdy workout platform. The exercises in the preprogrammed routines are easy to learn and perform, yet they are challenging to perform, so you get a good workout. 3 Built-in routines plus a manual mode. Do cardio and strength training at the same time. The exercise routines included are complete and easy enough for a beginner to do. The manual mode allows you to create your own workout using a Bowflex app. Takes a while to put together and can be challenging to assemble. Excellent machine for a beginner or intermediate athlete who wants cardio & strength training all in one machine. Review: The Bowflex Max trainers claim to fame is that it can give you a workout in just 14 minutes, and it engages more muscle groups and burns more calories than an elliptical trainer. 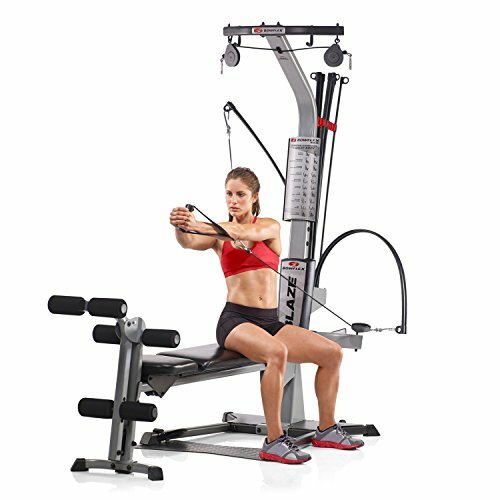 The Max trainers do give you an intense whole body workout thanks to the max trainers unique motion and choice of three different hand positions that allow you to engage different muscle groups. Engages 80% more muscles than a standard elliptical trainer. Workout is finished in just 14 intense minutes. 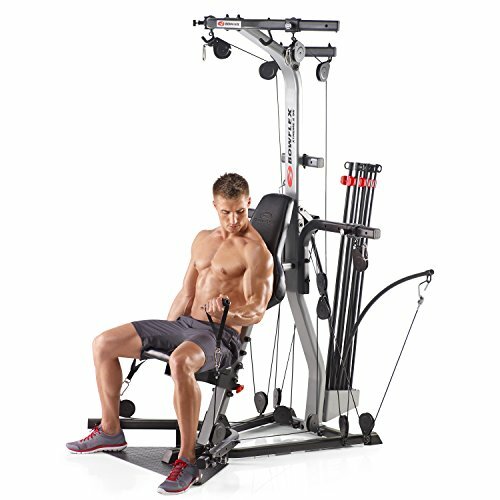 One of the most compact space saving machines from the Bowflex line. Includes Max Trainer app that offers streaming workout videos. You may notice some squeaking while using the machine. Max Trainer is hereby crowned the Calorie Burning King and the best Bowflex for weight loss. In Summary, if I had to pick just one of these machines as the best Bowflex machine, I would choose the Bowflex Xtreme 2SE Home Gym. This compact home gym is offered at a great price considering all it can do. The weight can be upgraded to 410 lbs so it works for just about all athletes, you never need to change cables to change exercises and it is a machine that grows with you. Don’t forget to sign up for the newsletter and we will notify you when new garage and home gym gear and equipment reviews come out. Your subscription includes exclusive guides available only to subscribers.